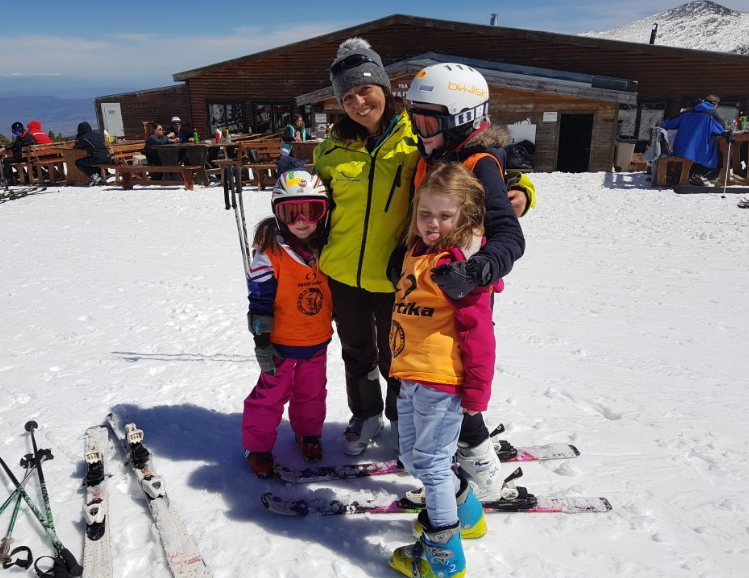 Hunters ski and snowboard school team can't get enough of sharing our love for all things snow-related, and a ski or snowboard lesson is the perfect way to take your experience to new heights. 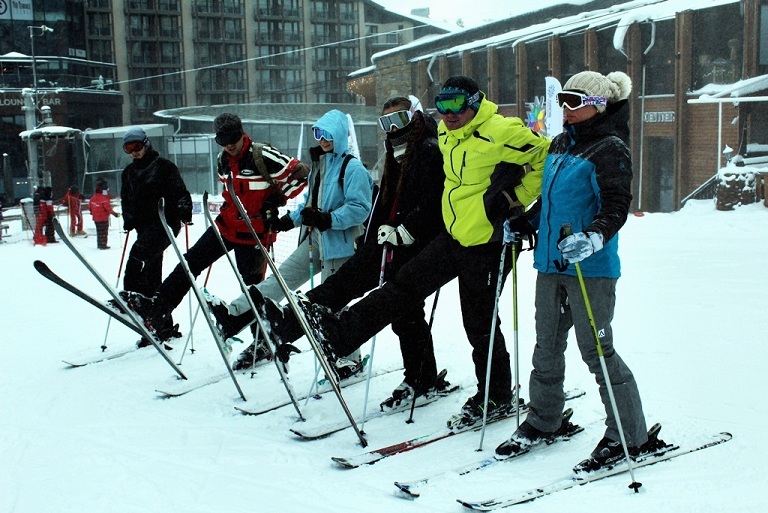 Whether it's your first time on the mountain or you're a seasoned veteran. In addition to expert instruction from our friendly, professionally trained staff, you'll also enjoy insider knowledge - from the best restaurants to little-known powder stashes. And someone to share your day and plenty of laughs and smiles. There’s so much more to a lesson than just the guarantee of progression in your skills.